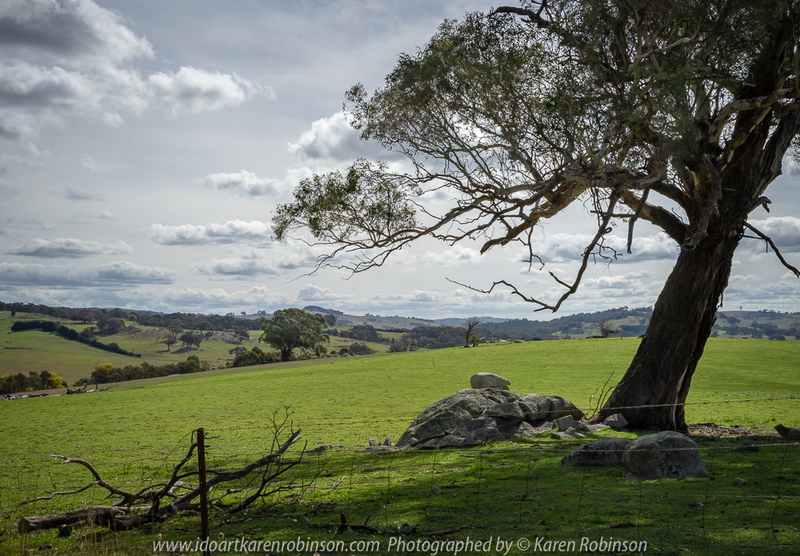 Nulla Vale, Victoria – Australia ‘Large Boulder Region’ Photographed by Karen Robinson September 2018 NB. All images are protected by copyright laws. Comments – A lovely spring day drive in the countryside with hubby. 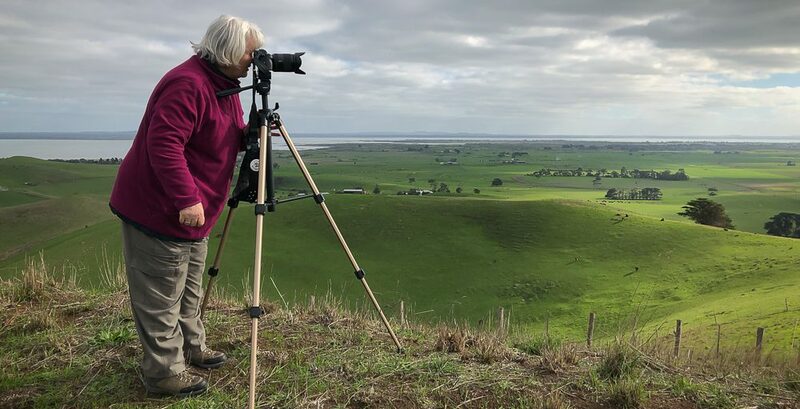 Published September 14, 2018 at 1000 × 695 in Nulla Vale, Victoria – Australia ‘Large Boulder Region’ Photographed by Karen Robinson September 2018 NB. All images are protected by copyright laws. Comments – A lovely spring day drive in the countryside with hubby.